Admixtures - Compaktuna - P.T.B.. Glue - Compaktuna - P.T.B..
Finishes - Compaktuna - P.T.B.  Other products - Compaktuna P.T.B. 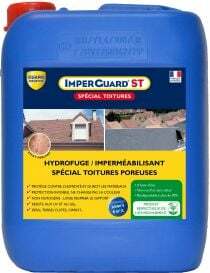 Natural Stone - Guard Industrie There are 22 products. 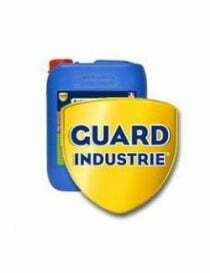 Care produts for natural stones from Guard Industrie. Gliss'Guard ® is a revolutionary product designed to make non-slip slippery mineral surfaces. 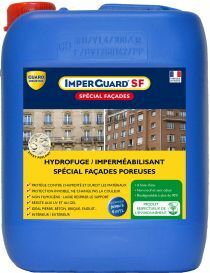 GraffiGuard ® 2010 is a cleaner anti-graffiti special anti-spectres and anti-aureoles. GraffiGuard ® 2030 Green is a special anti-graffiti cleaner non-painted surfaces and porous. NET'Guard ® eco is a cleaner biodegradable universal. It was designed for the cleaning, servicing and maintenance daily mineral surfaces protected by a protection of the ProtectGuard ® Pro line product. Decap' paintings Guard ® ecological VG is a ecological Remover designed for stripping paints, varnishes and coatings organic surfaces. Decap' ROEs Guard ecological ® concentrate is a cleansing green concentrate for the elimination of blooms, cement laitance and limescale deposits.